Recycled water is good for the environment but bad for your body! Do not drink. • Sign with a graphic of a tree informs everyone that the water is and should be used solely for irrigation purposes. 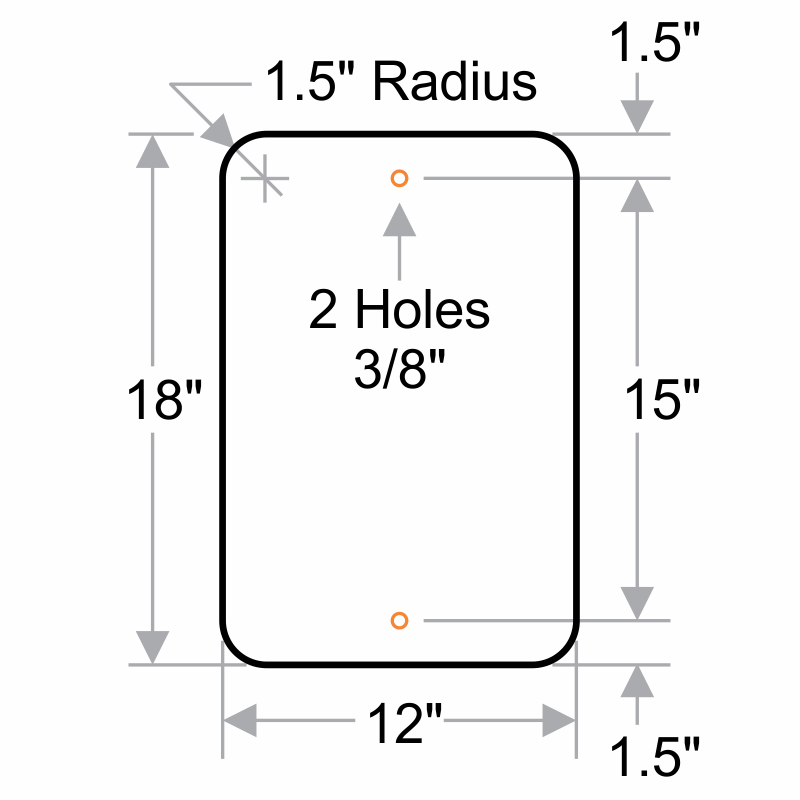 • Sign comes with pre-drilled holes for hassle-free installation.